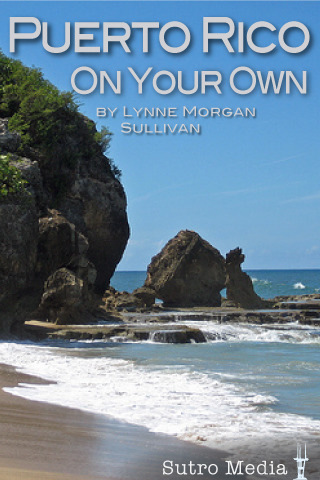 Diana’s Destinations has moved to a new site – www.mojotraveler.com. Please join me there and let’s explore the world together. The best part of travel – besides new and different places, new and different foods, new and different ways of doing and thinking about things – is the new and different people you meet along the way. Some of the most interesting people I know I’ve met because of travel. 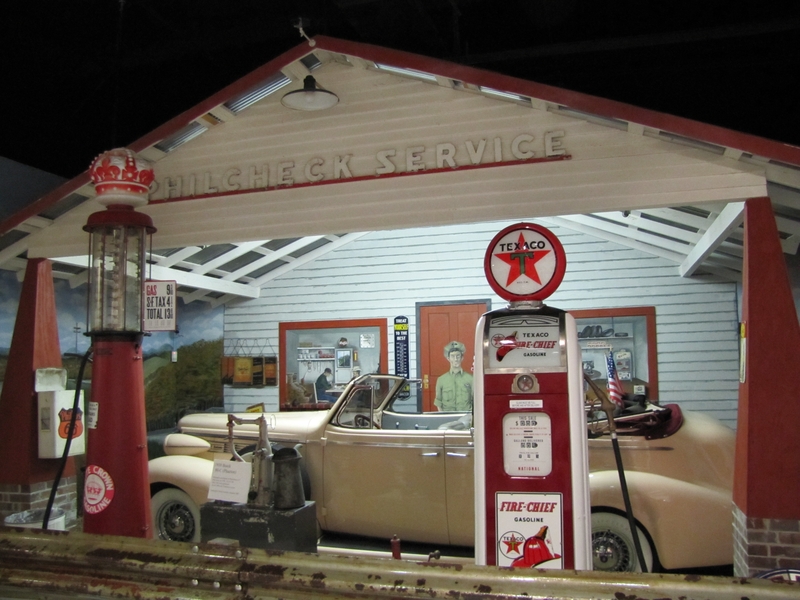 Such was the case a few weeks ago when I was simply in Lebanon Missouri – not that far from home and not that “exotic,” but I had never really explored Lebanon and people from around the world pass through the little central Missouri community because of its place on historic Route 66. 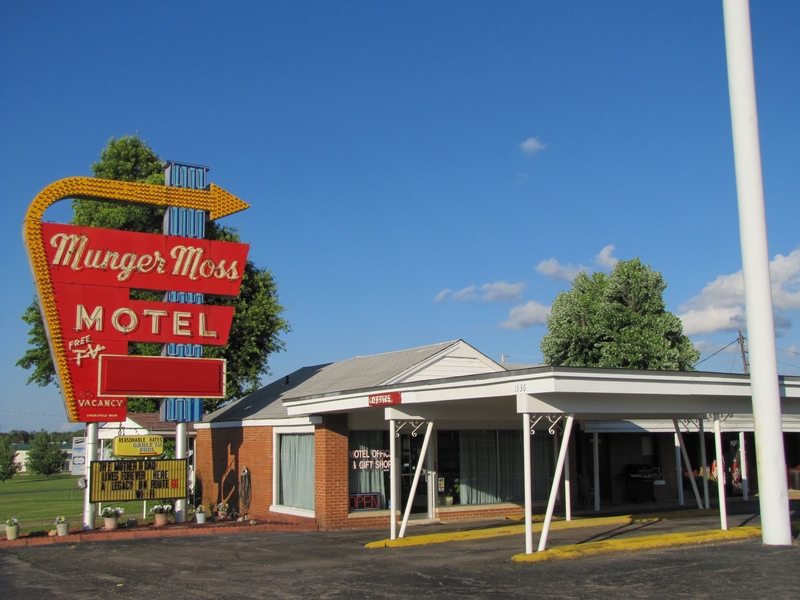 We stayed at the Munger-Moss Motel – a real motor court from the heyday of Route 66 – and visited a very well done museum that explains the continuing fascination of Route 66. If you’re anywhere in the Midwest, Lebanon and nearby Bennett Spring State Park are certainly worth a weekend getaway. While in Lebanon, I met another writer and very friendly, inquisitive traveler from St. Joseph Missouri. Sylvia Anderson works for the St. Joseph News-Press and covers lifestyle issues. We talked about all sorts of things, and imagine this – I happened to mention my travel app for Sutro Media that Bruce and I had just completed, but had not gone live yet. Sylvia is a self-confessed smart-phone dumbie, so was as fascinated by the whole concept of travel apps, as I am. Sylvia is also a good reporter and knows what her readers are interested in. Kansas City is a great day trip or weekend getaway for the people of northwest Missouri. So Sylvia did a story about travel apps, highlighting, of course, Kansas City Uncovered. It appears in today’s issue of the St. Joseph News-Press. 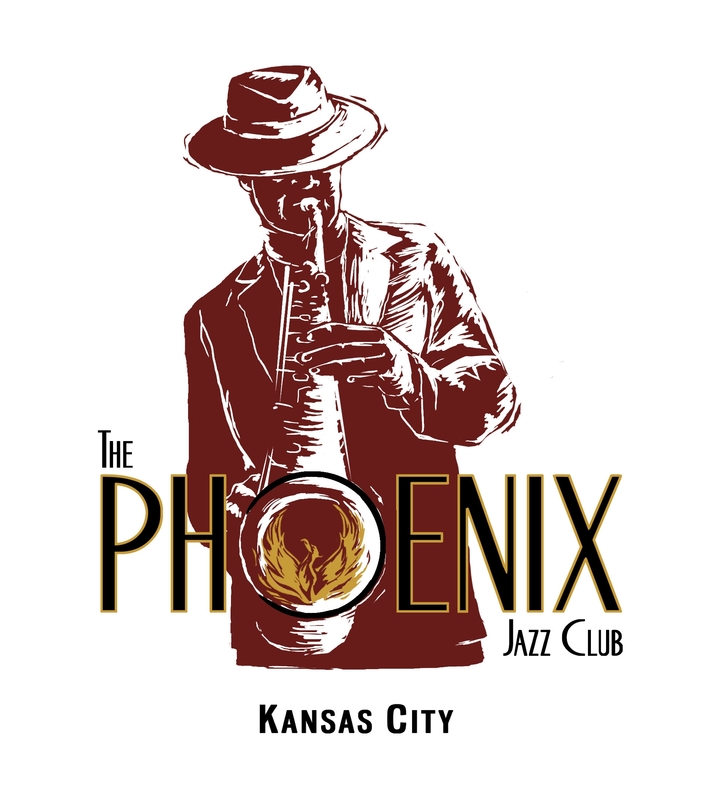 Hopefully, Sylvia and her husband and a number of her faithful readers will join us at the app release party at The Phoenix Jazz Club, 302 W. 8th St., 5-7 p.m. August 4 in downtown Kansas City. All of the hoopla this past week or two about the dropped calls with the most recent iPhone release is a bit frustrating for a number of people. The president of Apple is not dealing with it well and waaah, I feel bad for him. No matter what else a phone does, it really should make a telephone call, don’t you think? I feel worse for the people who invested in the iPhone and called to brag to their friends about it only to have the call drop. Now that’s just embarassing. Who I really feel bad for are the people who are counting on Apple to get it together so that the travel apps we have worked on and are working on so diligently will sell like, well, like previous successful Apple products. 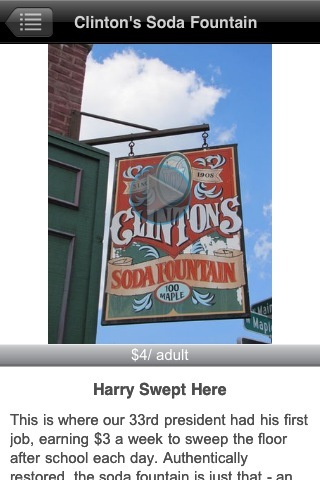 Bruce and I are among those people with our “Kansas City Uncovered” app released in June. I’ll be talking about that and more this Thursday, July 22 on The Walt Bodine Show on KCUR at 10 a.m. Call in and share your thoughts on travel apps and travel destinations in general. In case you think I’m being just a bit egocentric in my concerns, here’s just a quick rundown of my friends/colleagues in the business with other apps out there. And just any day now, my friend Sally Walker Davies will release her app “Travels with Elvis.” How fun is that for my Memphis-based gal pal! And my friend Lisa is working on one from Minnesota and Melanie is doing one from the Wisconsin Dells and Betsa is doing one from Cincinatti and Tim has one from Orlando and Janet has one from Oklahoma City. Whereever you want to go, we got an app for that. Free downloads of these apps and other give-away goodies will be a part of the good times at our app release party at The Phoenix Jazz Club on August 4, 5-7 p.m. Call your friends and tell them about it, or better yet, send them a letter. It’s too bad the Pony Express isn’t still in business in these parts. Yes, you will probably get tired of hearing me talk about our travel app, Kansas City Uncovered, but this bit of yammering in cyberspace comes with an invitation and even some free alcohol. Bruce and I are having an App Release Party at the Phoenix Jazz Club on August 4 from 5 – 7 p.m. Put it on your calendar, those of you in KC or looking for an excuse to come to KC. We’re going to have doorprizes from a number of the businesses represented in the app, free downloads of our app and those of several of our colleagues. 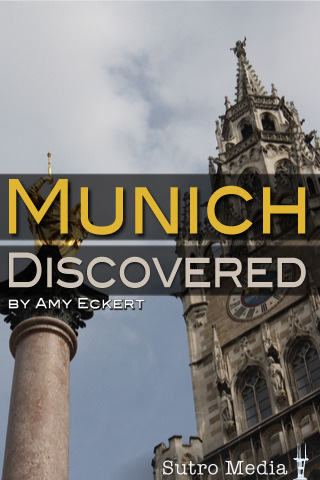 Want an app on Munich? Puerto Rico? Maui? Santa Fe? Oklahoma City? Yep, there’s an app for all of that and more, and we’ll be giving away some free downloads at our party at the Phoenix, 302 8th Street in downtown KC. And you wanna know more about our app before you invest $1.99 in the download (you cheapskate) or invest an hour or two at our party? Click here and listen to a radio interview I did on a radio station in Portland Oregon, called KPAM. Yes, they are interested in our Kansas City app in Oregon, so that says something, doesn’t it? But not all we’re doing revolves around our app these days. I did a little thing for an AOL Travel affiliate called gadling.com about our trip to Belize. 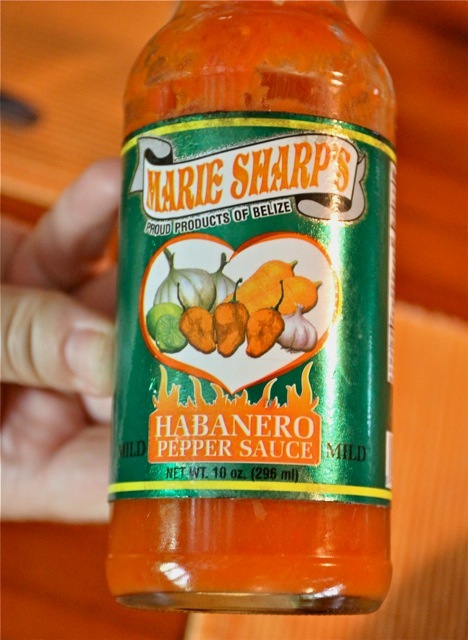 Here you go…..
Don’t you think I should have a second career as a hand model? Anyway, if you are not in Belize chowing down on Royal Rat and cashew wine on August 4 from 5 – 7 p.m., we hope to see you at the Phoenix. Hey, it’s the 4th of July, so most of you will read this July 5th or better. I always find myself selling a couple of stories about Independence Missouri around Independence Day, and the city always has some great fireworks, etc., to enjoy on this special day. Independece wasn’t named for the day on which the colonies declared their independence from England however. It had to do with a disagreement between white settlers and natives of the area, and when the white settlers got to a place they felt safe and comfortable, free from strife, they felt they had reached their independence from an otherwise unhealthy situation. 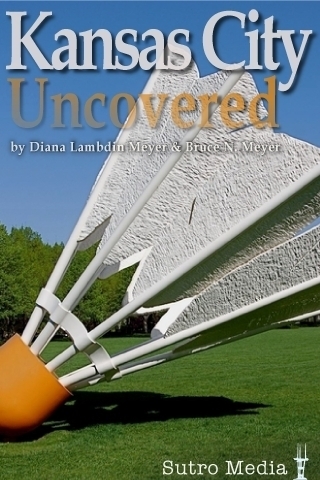 There’s a lot to see and do in Independence all year long, which is why Bruce and I included a half dozen sites from there in our new app, Kansas City Uncovered, now available on iTunes. Clinton’s Soda Fountain is one of those wonderful old soda fountains on the town square, made more special by the fact that Harry Truman had his first job here sweeping floors each day. Get out there this summer and enjoy Harry Truman’s favorite mix, chocolate ice cream with butterscotch topping. And here’s some new news from Independence…. The “Truman Trolley” is set to begin operation in Independence on Tuesday, July 6 and run through October 2. The trolley will run continuously from 10:30 to 5:30, Monday through Saturday beginning at Clinton’s Soda Fountain, 100 W. Maple, (corner of Main and Maple) on the Square. All day tickets cost $ 1 for ages 6 and up for a full circuit. Riders may get on and off at various stops without paying an additional fare. No reservations are necessary for people boarding the trolley at any stop in Independence. · National Frontier Trails Museum and Chicago and Alton 1879 Depot (both at 318 W. Pacific), as well as the Bingham-Waggoner Estate, (across the street at 313 W. Pacific). 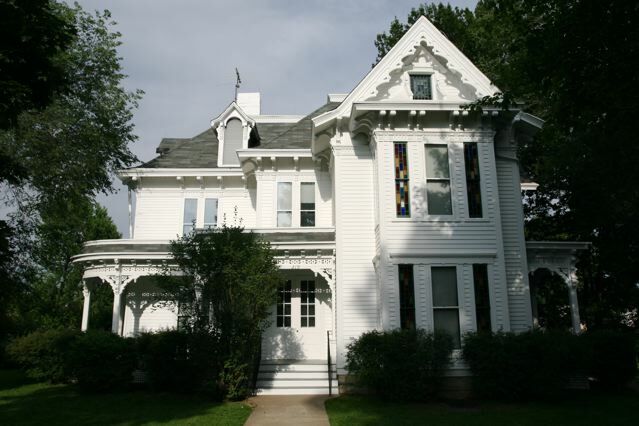 · Vaile Victorian Mansion, 1500 N. Liberty. 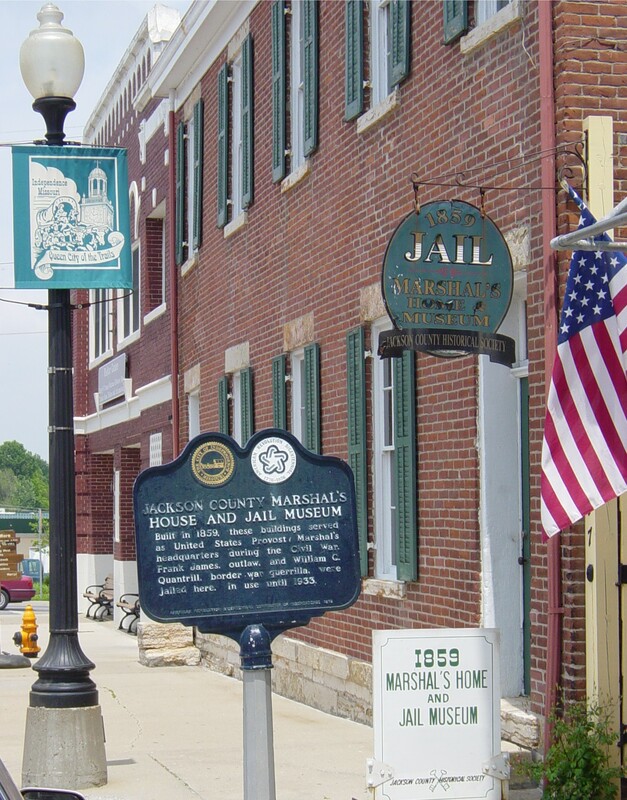 · Truman Home Ticket and Visitor Center, 223 N. Main (see an orientation film here and buy tickets for Truman Home Tour) and 1859 Jail and Marshal’s Home, 217 N. Main. This is also the pick-up point for narrated tours with Pioneer Trails Adventures, a covered wagon ride. Residents and tourists who ride the trolley will be able to listen to a narration by the driver about city highlights and watch tourism videos which feature a number of the sites and attractions along the route. For more information, call the Truman Trolley information line at (816) 512-5555. For a complete list of all tourism attractions and summer events, go to www.visitindependence.com. It’s not Frankenstein, but it’s our first travel app, now available on iTunes for the great price of $1.99. There are 109 entries, 640 photos, Google maps,Web site links for entries and touch-screen phone contacts. . While Bruce and I are waiting not so patiently for our app to go live on iTunes – ANY DAY NOW FOLKS AT APPLE! – we’re moving ahead getting a few other things in our professional portfolio updated. That’s spin talk for trying to keep up with the too quickly evolving technology that has almost become a make or break in our business. Bruce and I met while working in television, specifically WOC TV in Davenport Iowa. He was the guy behind the camera and I was the sweet young thing running around in high heels and make-up chasing ambulances, city council members and other seemingly important things of local news. Obviously THAT’s been a long time ago. Fortunately, I was sitting on a lounge chair on a beach in Belize -thus the need for the big floppy hat because my hair just does the wild child thing in the Caribbean. I was glad I was seated because it took a number of takes to get this right. We’re not quite sure what we’re going to do with this sort of thing, but the plan is to use it as an introduction to editors, demonstrate the variety of our skills, I don’t know. But it’s now posted on the “about Bruce and Diana” page here, and we’re putting a link on our website, which is also very badly outdated. But we’re working on that. 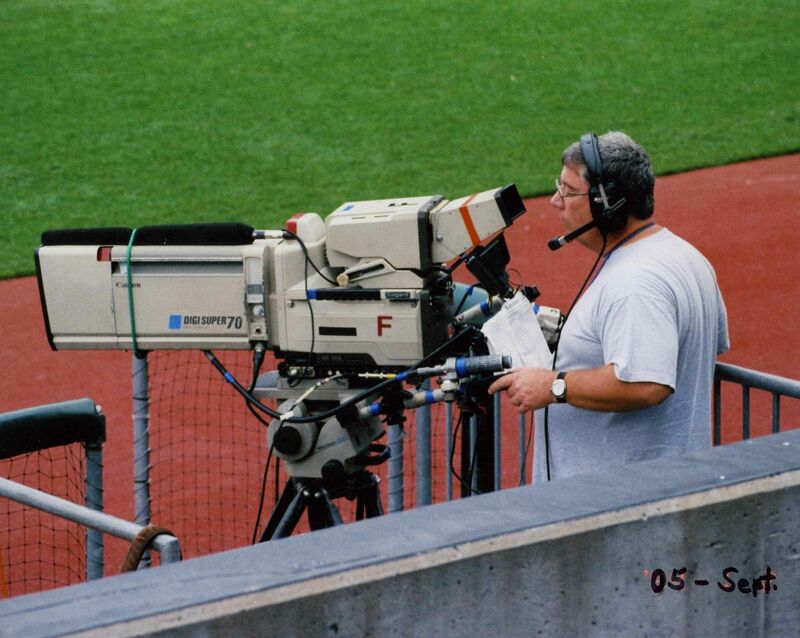 Everythingthing’s almost up to date in Kansas City.